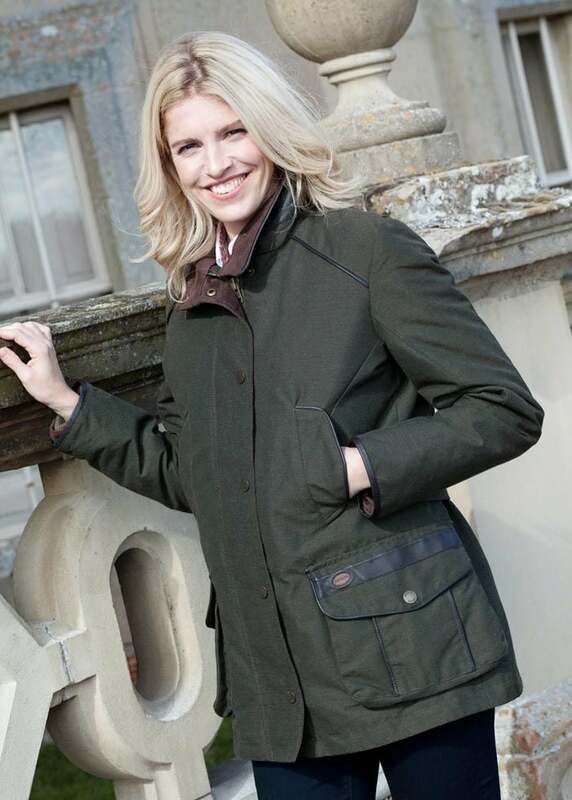 The Dubarry Leslie Jacket is a stylish sports jacket packed with functional features. 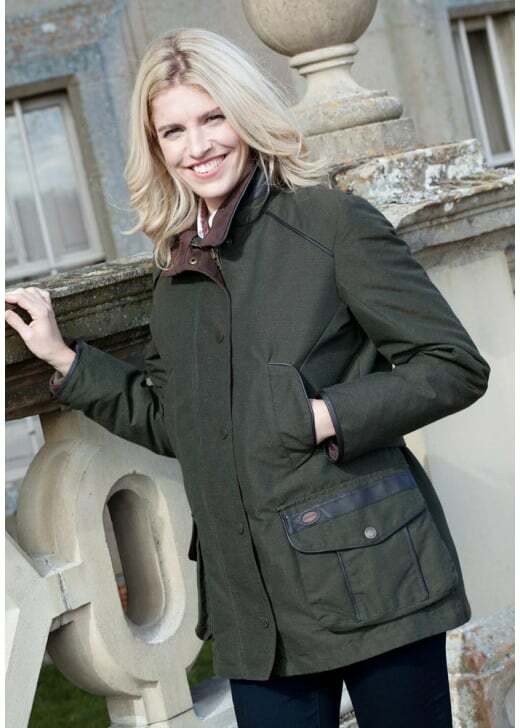 The Dubarry Leslie Jacket is a stylish sports jacket packed with functional features. Designed with waterproof GORE-TEX® lining and stylish fit, the Leslie is both a highly durable and flattering jacket perfect for those country pursuits.